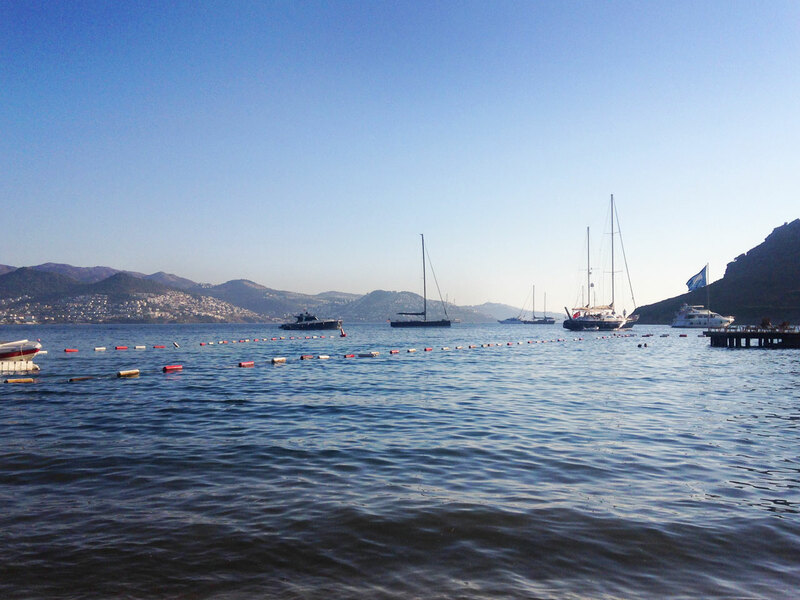 Yalikavak has made a name for itself amongst the jet set thanks to its multi million pound Palmarina development. 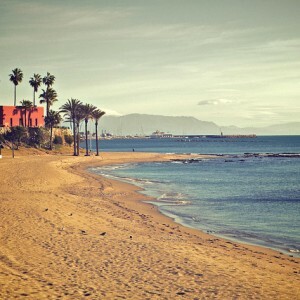 There are now numerous luxury beach bars, clubs and restaurants to visit in the once quiet fishing village. 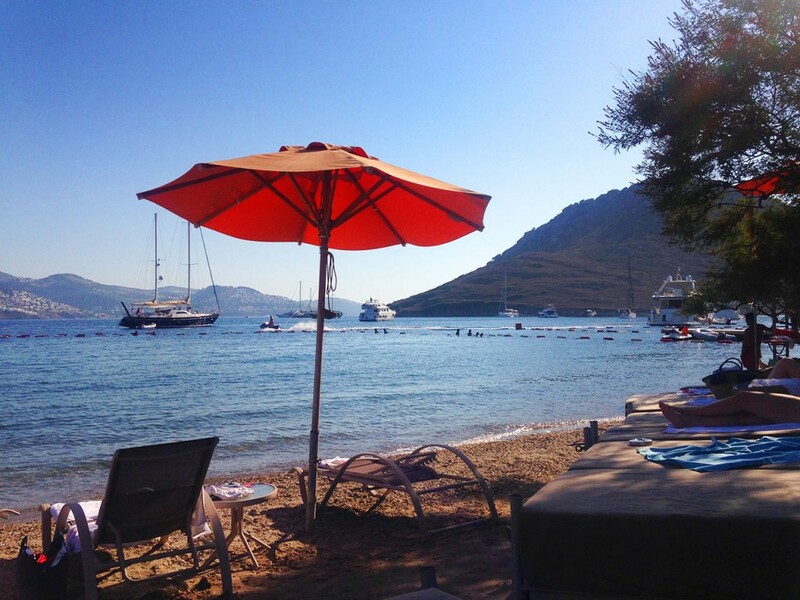 If you want a relaxing day at a quality beach club during your stay on the Bodrum Peninsula you cannot beat Xuma Beach Club. 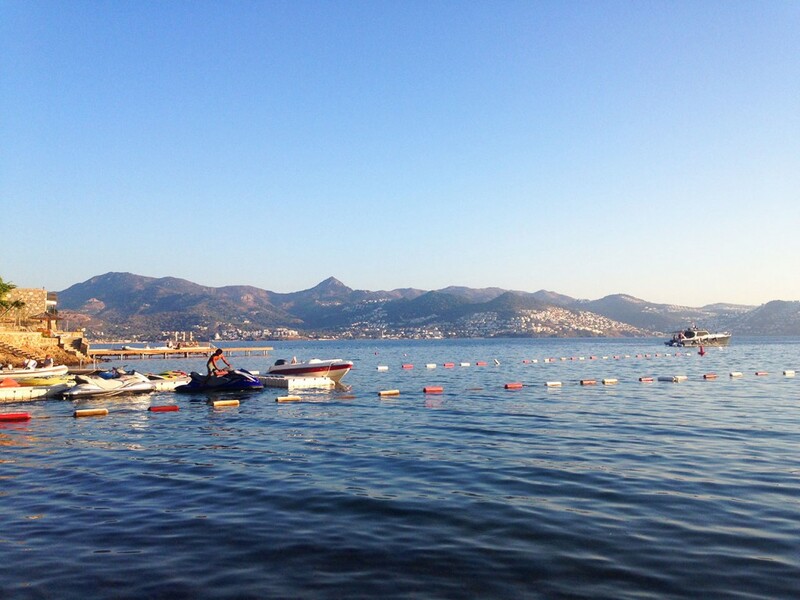 Situated just a few minutes from the centre of Yalikavak, Xuma Beach occupies one of the most stunning positions on the peninsula. It is surrounded by gardens, trees and colourful flowers. The views across the Aegean are amazing and you can watch the super yachts arriving in Palmarina, which is just across the bay. 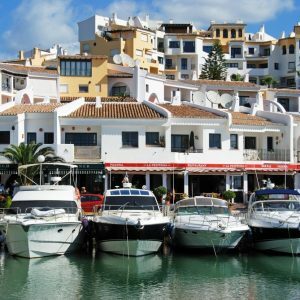 If you want a cheap day out Xuma is probably not the best option, but prices are nowhere near as high as astronomical the levels that beach clubs in Marbella or Ibiza charge. Entry into the ‘village’ is 60TRY (around £12 at today’s exchange rate) and this pays purely for the use of sunloungers, showers and toilet facilities. There are plenty of loungers in the gardens (for those who like shade), on the terraces and on the beach. If you are a sun worshipper then head for the more luxurious beds that line the beach. You can also bathe on the wooden jetty out in the sea that is the central focus of the beach club. Once you have paid your entry fee you will be given a wristband which you simply have to swipe each time you order a drink or food. This is great if you don’t want to keep getting your cash out, but be careful to keep track of what you are spending! An Efes beer at Xuma is around 17TRY, compared to 9TRY in the smaller local bars in town. You pay a premium for everything here but if you want a totally chilled day out with ambience and service from your lounger then it is worth paying extra. There is a good cocktail menu and the frozen margaritas are particularly good, although they are 38TRY each. 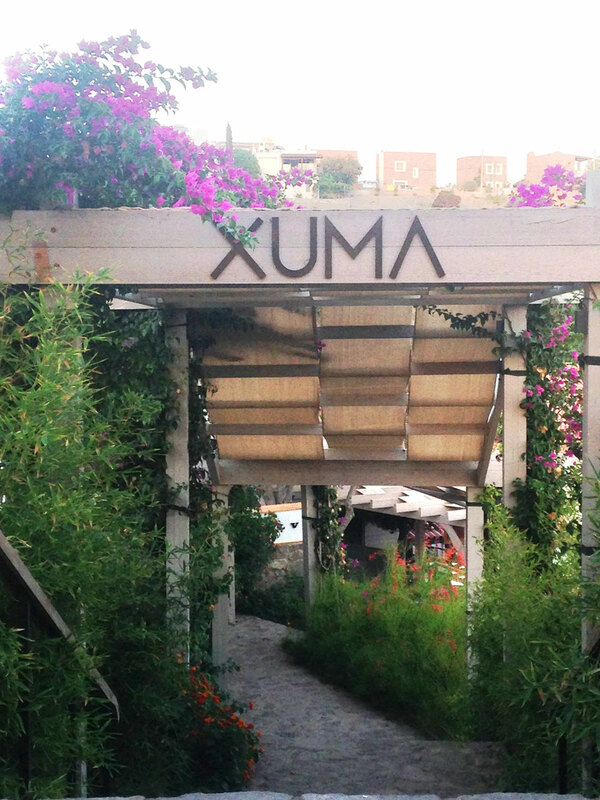 The clientele at Xuma are predominantly Turkish people on holiday from the wealthier cities like Istanbul. They have money to spend and there is no shortage of designer shades and swim suits on show. However, is it not so pretentious that you feel awkward and there are plenty of families with kids there as well. Other activities on offer at Xuma include use of the fitness centre which also holds Pilates and yoga classes; there are several watersports on offer; beach volleyball; and relaxing massages. The restaurant serves the usual mix of Turkish dishes like meatballs, seafood, kebabs and casseroles, along with pizzas, pasta, burgers and salads. It is good quality food and the prices are still very reasonable. Xuma Beach really gets going after 5pm when the resident DJ turns up the volume. While there is more of a party atmosphere the tunes are not so loud that you can’t hear yourself think and they tend to be a good mix of chilled out house beats that are perfect to watch the sunset to. I visited Xuma in early September when the season is coming to a close. The summer months can get much busier so it is best to get down there fairly early to get a sun lounger in prime position. There are also events all over summer with live artists performing and a Chill Out Festival on the first weekend in August. 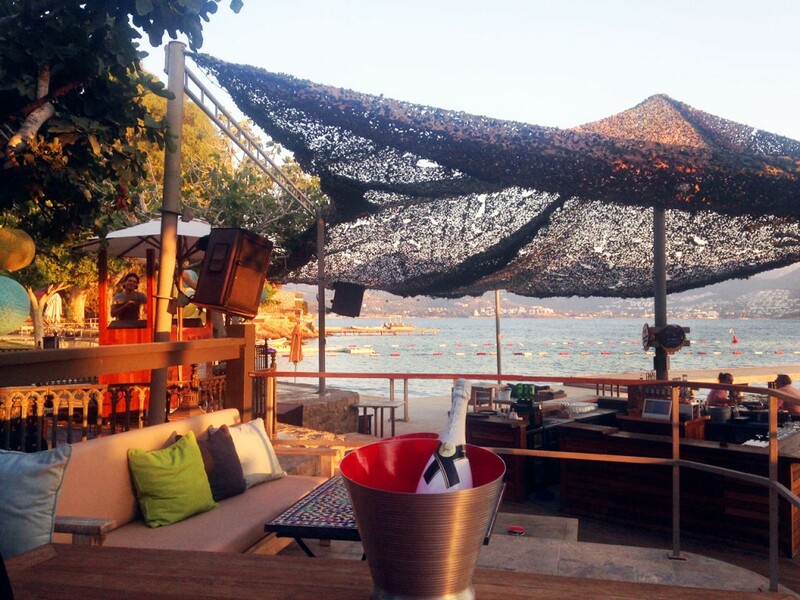 Having visited other beach clubs in Yalikavak such as Magi Beach and Dodo Beach I would say that Xuma is a cut above the rest. However, Magi is a great alternative if you don’t want to have to pay for the privilege of lying on a sun lounger as entry is free with a minimum spend of 30TRY per person. 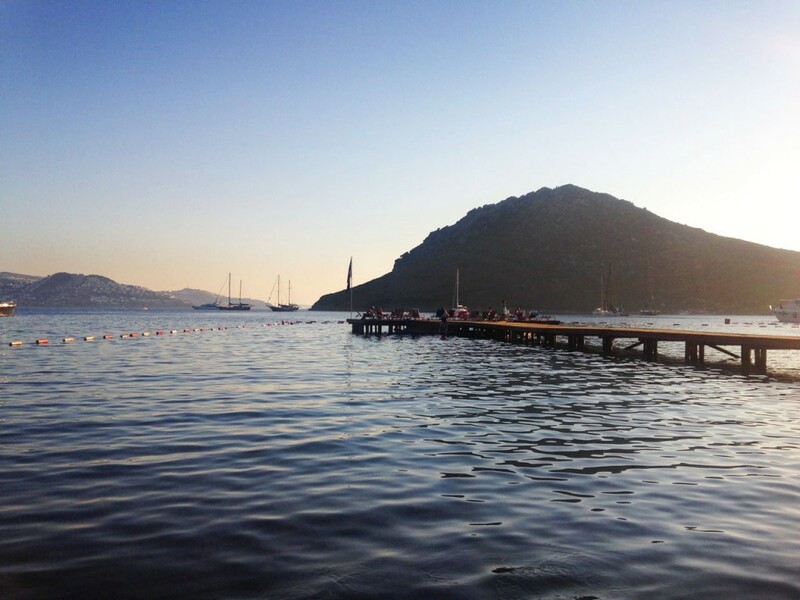 I would certainly go back to Xuma Beach on my next trip to Yalikavak. It is hard to beat if a day lounging on the beach sipping cocktails and listening to good music is your thing! View our fantastic range of Holiday Homes in Yalikavak today and book your dream holiday on the Bodrum Peninsula.